Warangal is a beautiful destination that is known for its rich history, calm and serene lakes, ancient temples and rich fauna. These are just some of the reasons, why Warangal is among one of the popular tourist destinations in India. In spite of underplaying its natural beauty and richness, Warangal is the preferred destination from Hyderabad. It is a perfect vacation getaway for families. You can plan a visit to Warangal during the winter season when the climate is pleasant making it easier for one to do sight-seeing. Some of the must-see places of Warangal include Ramappa Temple, Lakhnavaram Lake, Thousand Pillared Temple, Warangal Fort, Bhadrakali Temple, Pakhal Lake, Someshwara Temple and Hanamkonda to name a few. With so many attractions planned along the way, there is no way that you could miss a visit to Warangal when you are in Hyderabad. 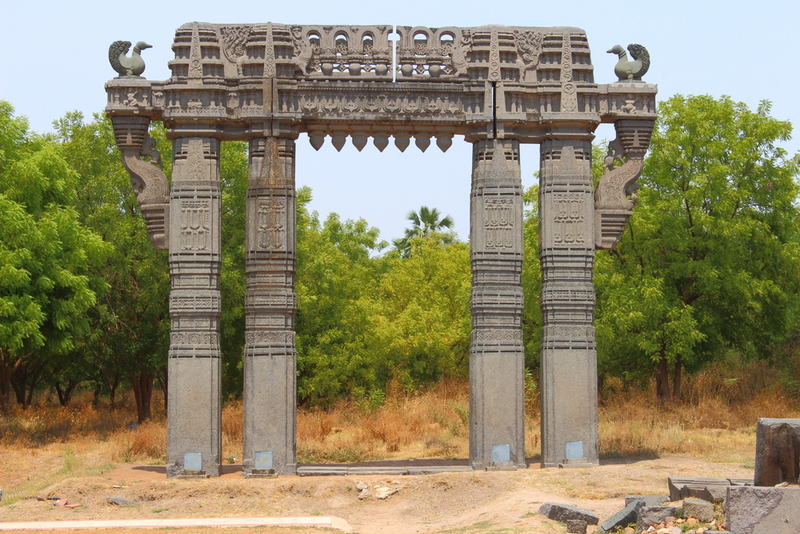 Cut out from the present and explore the rich heritage of the past in the city of Warangal. If you are still thinking about which car rental service to hire to go from Hyderabad to Warangal, then your search ends with Ola. 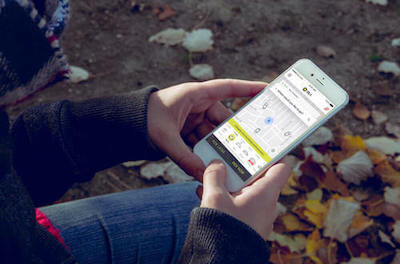 Ola is the perfect answer to all your travel woes. Pay fair for the distance you travel and do not worry about getting charged extra! With the flexibility to book your outstation ride an hour before your drive making Ola a convenient choice for outstation travels. With the Ola way, you and your family are in safe hands as the Ola cab drivers are highly skilled, courteous and keep your safety and travel experience at the forefront. So, if you are in Hyderabad and wondering how you could drive to Warangal, just book an Ola and be on your way! With a drive of just about three and a half hours, Warangal is the perfect getaway destination from the city of Hyderabad. There are a number of trains however there is no better way to explore this route than your own car or cab. It is easy to book an outstation cab from Hyderabad and venture out towards the city of Warangal. The best route to Warangal from Hyderabad is via NH 202, which covers a number of key places like NTR Garden, Himayath Nagar, Tilak Nagar, Bhongir and Jangaon. The roads are broad and very well maintained making it a smooth ride. 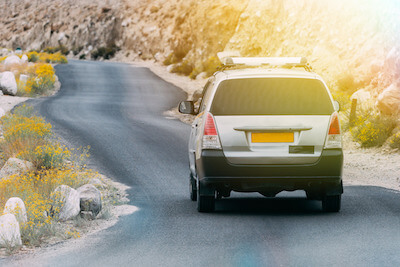 If you are travelling with a family of kids and elders then hiring a cab is the most feasible option as you can plan your own stops. The route has a number of highway joints where one could stop by for a refreshing meal. For families and group travellers, taking a cab is a more economical option than the train or the bus. 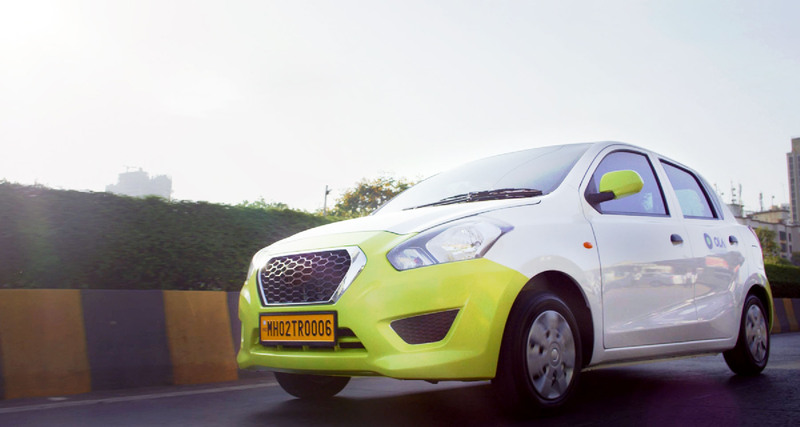 Why ride with Ola Outstation from Hyderabad to Warangal ?